New AWS database migration capabilities simplify data lake transfers to Redshift from Oracle and Teradata, but it still doesn't solve the biggest obstacles to move databases to the cloud. 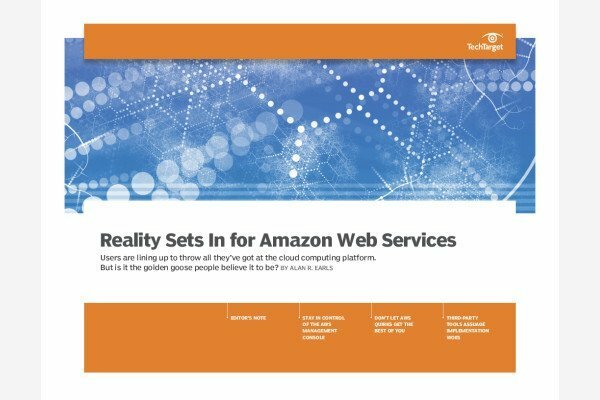 AWS intends to make it easier than ever for an enterprise to use its platform -- on or off premises. New native cloud budget and migration features on AWS address concerns for customers moving to the cloud, but they may not go far enough for some enterprises. Expanded AWS migration tools and proactive security measures are the focus of a string of new products from Amazon aimed at luring in more enterprise workloads.